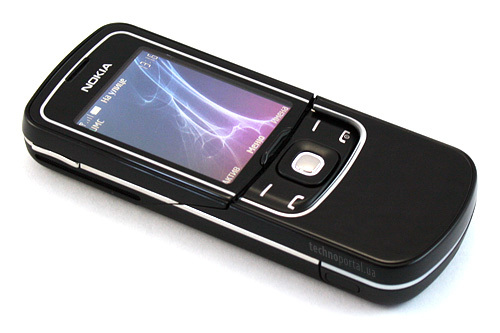 Cell phone company Nokia, like other phones of famous brands are often counterfeited. However, there are a few simple ways to detect whether your phone is real or not. Use the Internet to find detailed description of the model of your phone. The best option is to search overview with photos and videos so you'll be able to most consider in detail the apparatus from the point of view of possible counterfeiting. Differences should not be in principle - the resolution of the screen, the menu items color and shape of the housing, camera and all other functions must be identical both technically and visually. Behind the back cover of the phone, under the battery, should be Rostest sticker, and a sticker of conformity to communication standards. If they are absent, it is sufficient grounds to suspect that your phone had either been imported into the territory of Russia illegally, or is a fake. Turn off your phone and remove the back cover. Under battery will be IMEI number. Copy it, then return the battery and close the cover. Turn the phone on, then enter the keyboard combination *#06#. Visvedevas compare the numbers with those that you recorded. If they match, then your phone is original, otherwise it is a forgery. Go to nokia.com">www.nokia.com. Find a contact service Nokia Care and contact in order to verify your IMEI number. You can phone them at the contacts, or, what is more reliable to write them an email. Keep in mind that the IMEI number is located behind the battery. To distinguish between "black" and "grey" fake phones. "Gray" phones - phones that were smuggled into the country illegally, that is not passing certification, but it is quite usable. "Black" phones were not only smuggled, but also have low build quality, only vaguely resembling the original models, their maximum operating time - six months.